Includes 0.12% Chlorhexidine Gluconate proven to be the gold standard in antimicrobial and calcium that strengthens teeth. Suggested Use: Rinse the mouth with an approximate of 10 mL for 30 seconds then expel the remainder. Orahex Plus should not be diluted with water. An alcohol-free formula which includes 0.12% Chlorhexidine Gluconate proven to be the gold standard in antimicrobial. Apple Mint and Spearmint flavor. Suggested Use: Rinse the mouth with an approximate of 10 mL for 30 seconds then expel the remainder. Orahex AF should not be diluted with water. An alcohol-free formula which includes 0.20% Chlorhexidine Gluconate proven to be the gold standard in antimicrobial. Suggested Use: Rinse the mouth with an approximate of 10 mL for 30 seconds then expel the remainder. Orahex Mint should not be diluted with water. Includes 0.12% Chlorhexidine Gluconate proven to be the gold standard in antimicrobial. Suggested Use: Rinse the mouth with an approximate of 10 mL for 30 seconds then expel the remainder. 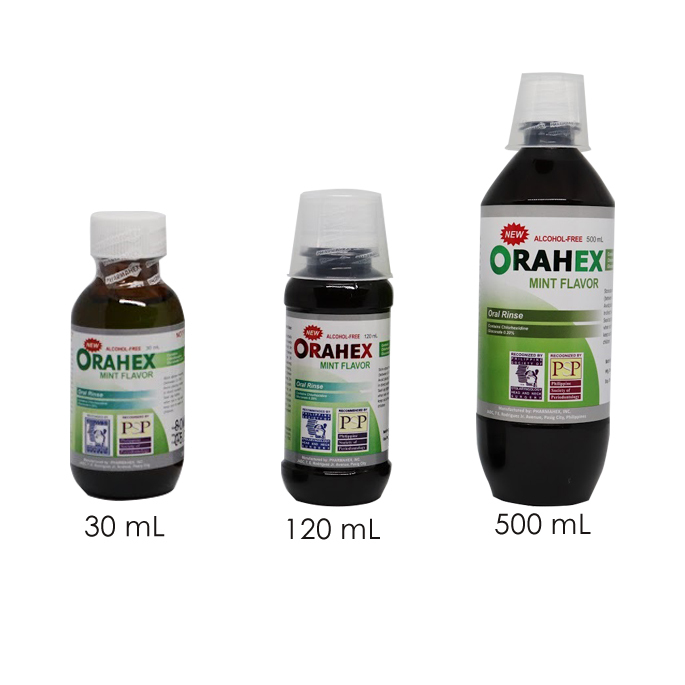 Orahex Oral Rinse should not be diluted with water. Includes 0.20% Chlorhexidine Gluconate proven to be the gold standard in antimicrobial. Suggested Use: Rinse the mouth with an approximate of 10 mL for 30 seconds then expel the remainder. 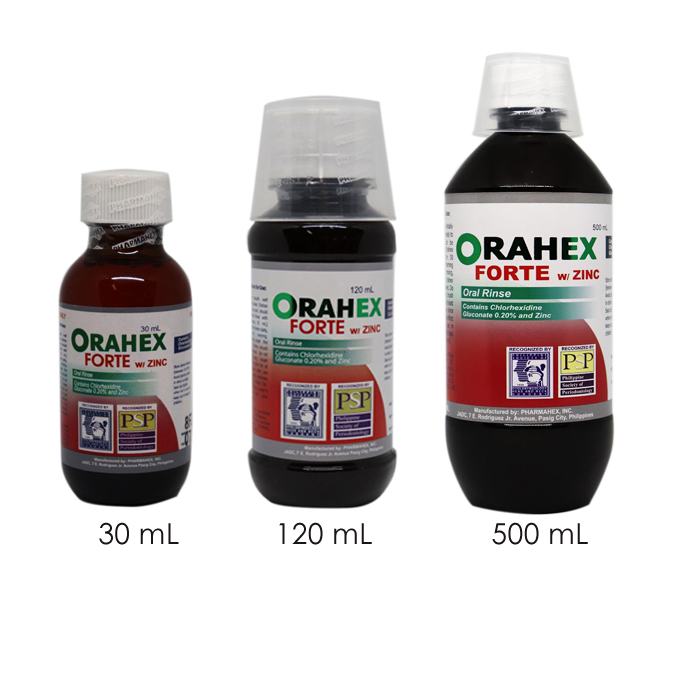 Orahex Orahex Forte w/ Zinc should not be diluted with water. "The only mouthwash recommended by both medical and dental specialists." Sometime during mid-nineties, Dr. Rannier F. Reyes, together with a researcher colleague from Denmark, formulated an oral rinse utilizing Chlorhexidine. Chlorhexidine is known as a gold standard antimicrobial agent. They believed that this active ingredient would be of great help in the oral health care industry. In 1999, Dr. Reyes asked the assistance of Mr. Joey Nakpil in further developing the market of Orahex, the brand of the oral rinse. Mr. Nakpil, together with his colleagues from Zuellig Group of Companies, established Pharmahex, Inc.
A year later, our company has been granted a License to Operate as Cosmetic Manufacturer given by the Philippine Food and Drug Administration (FDA). 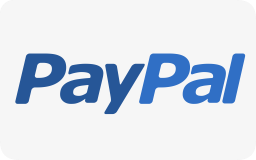 We are committed to our Consumers, Partners, and People by providing products of high quality at the right place and right time, by providing opportunities for careers and personal growth, by encouraging empowerment that fosters individual and collective excellence, and by granting rewards to nurture that excellence. Our Vision is to provide and deliver the best value of oral care through working together to make a better product for the Filipino family. We take pride in our products and significant partnerships with consumers, stakeholders, and health care professionals. We produce our products in compliance with the ASEAN Good Manufacturing Practices. 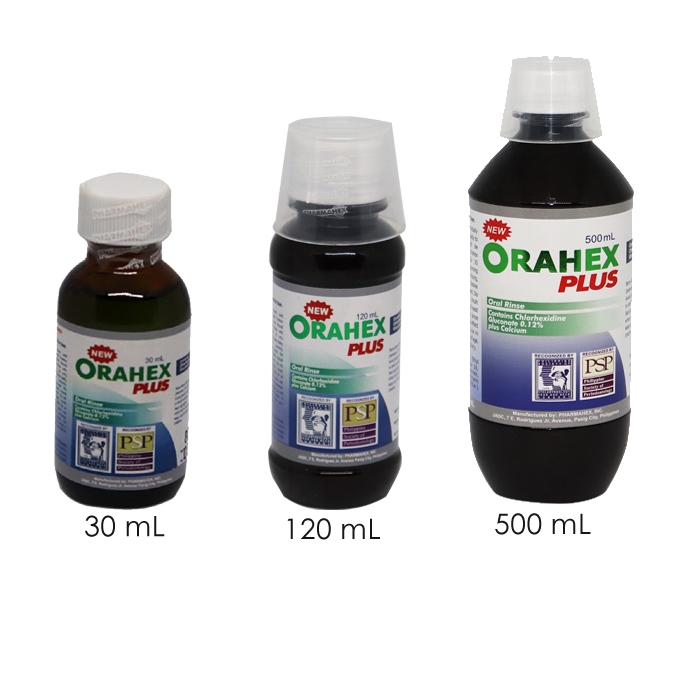 Orahex Oral Rinse is widely accepted and recognized by medical and dental specialists in the Philippines. It does not only come with alcohol formulation but also available without alcohol. Over the years, Pharmahex, Inc. has been specializing in the oral health care industry. Knowing the limitations of a one-product portfolio, we plan to develop a line of various products such as oral spray, dental gel, mouth wash for kids and etc. 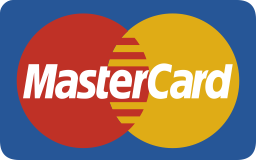 that will address the needs of our growing consumers. 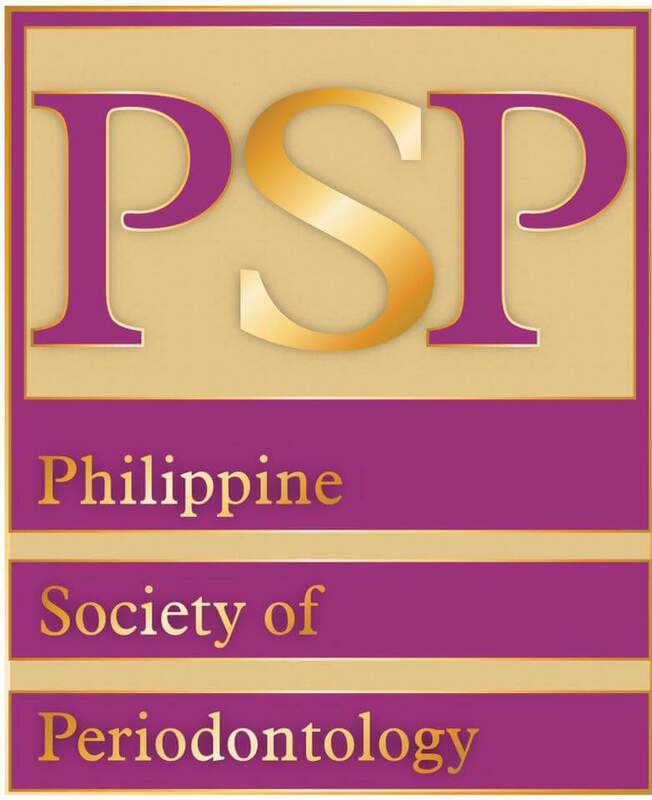 Our brand is recognized by the Philippine Society of Periodontology and Philippine Society of Otolaryngology Head and Neck Surgery. The company has FDA Licenses to Operate as cosmetic and drug trader.
" To provide and deliver the best value of oral care through working together to make a better product for a Filipino family . " "To our Consumers, by providing a product of high quality and informing on relevant information needed." "To our Partners, by providing the right products at the right place and at the right time." "To our People, by providing opportunities for careers and personal growth, encouraging empowerment that fosters individual and collective excellence, and by granting rewards to nurture that excellence." Chlorhexidine, which is the active ingredient of Orahex, binds to microbial cell walls inducing changes, damaging the surface structure, thus leading to an osmotic imbalance with consequent precipitation of cytoplasm causing cell death. 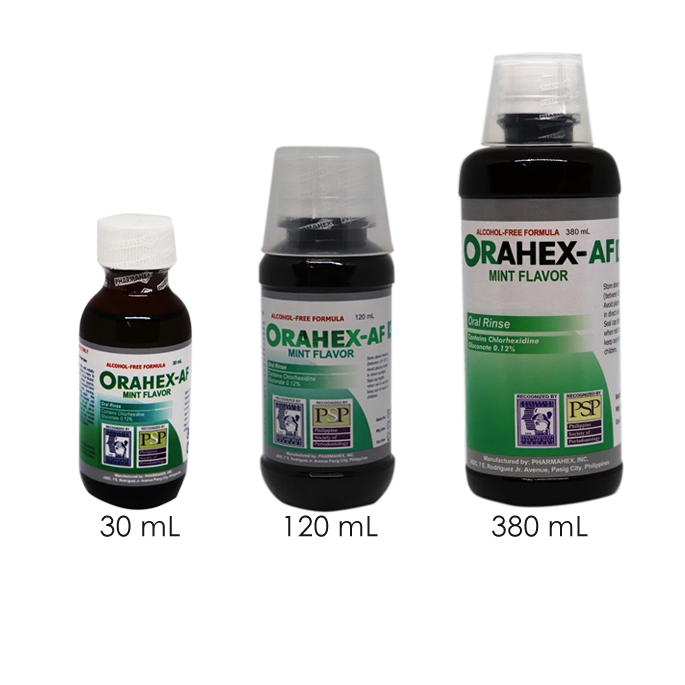 Approximately 30% of the active ingredient is retained in the oral cavity following rinsing of Orahex since Chlorhexidine has a substantive property. Orahex is used twice daily, morning and evening. After rinsing, expel the remainder.Do not rinse with water, brush teeth, eat or drink for at least thirty minutes after use since this would minimize the effect. How can you tell that Orahex is a credible product? 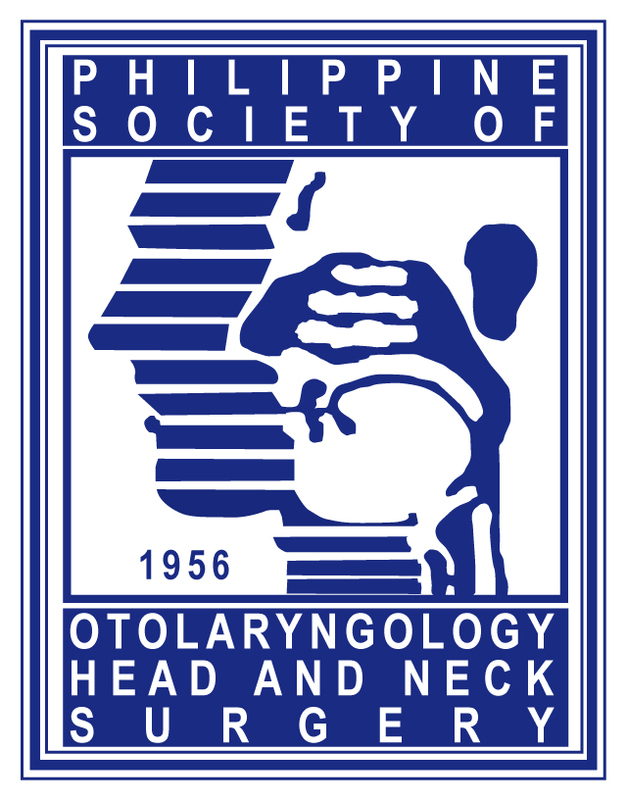 Orahex is recognized by both the Philippine Society of Periodontology and the Philippine Society of Otolaryngology Head and Neck Surgery. Based from the antimicrobial assay, Orahex exhibits antimicrobial activity against Streptococcus mutans, which is the most significant group of bacteria associated with dental caries. Can Orahex be used in pregnancy or breastfeeding? Since controlled studies in pregnant women have not been conducted, the benefits of use in pregnant women and lactating mothers should be weighed against possible risk to the fetus. Orahex comes with alcohol and alcohol free variants. From what age can Orahex be used? Alcohol-free variants of Orahex can be used under six (6) years of age with adult supervision. Do not use the alcohol containing variants of Orahex in children under six years of age. Where can I buy Orahex? 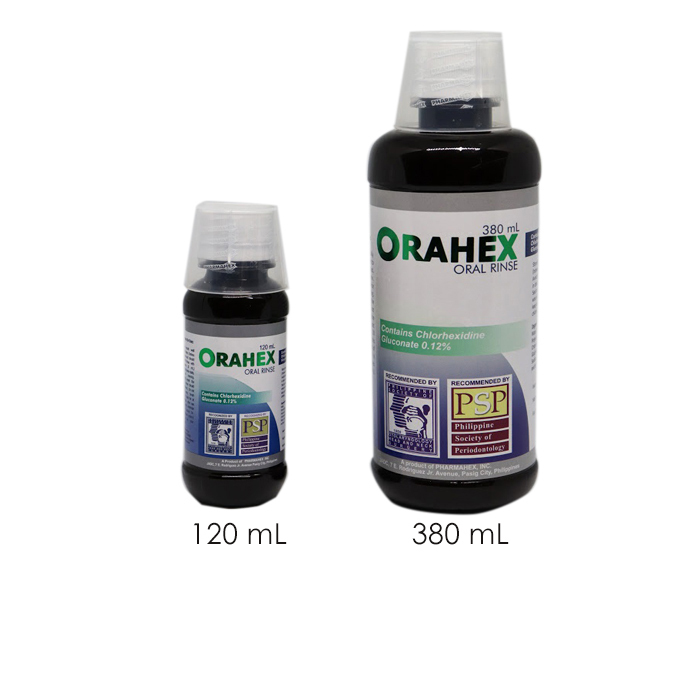 Orahex oral rinses are available in leading drugstores and dental clinics. Refer to Contact Us tab for details of distributors.